Thread: Zgemma H7 Series 4K UHD Triple tuner receivers only £119! Unbeatable value! Support for Kodi & QT Stalker! 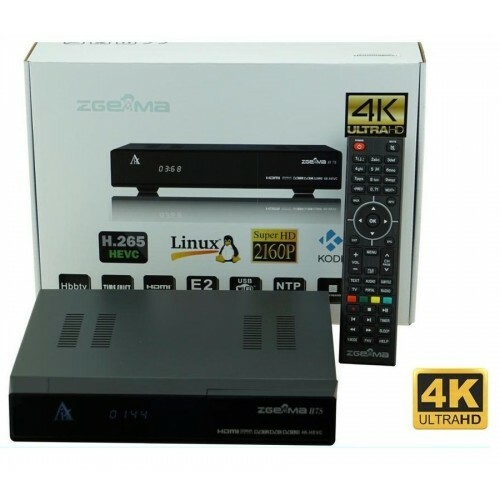 Just arrived in stock the Zgemma H7 Series, dual core 1.7GHz 4K UHD Triple tuner receivers. 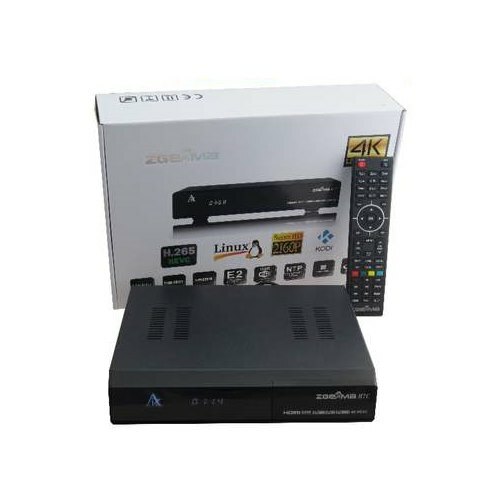 Zgemma H7S comes with 2x DVB-S2X tuners + 1x Hybrid DVB-C/T2 tuner. Zgemma H7C comes with 2x Hybrid DVB-C/T2 tuners + 1x DVB-S2X tuner. These models support QT Stalker IPTV plugin, Kodi plugin, Multi-Stream, support for internal 2.5" SATA HDD, Multi-boot FOUR different images + more! BROADCOM BCM7251S DUAL CORE 1.7GHz CPU! Sold with a TWO year Hardware warranty! ZGEMMA H7S TRIPLE TUNER COMBO. 2X SATELLITE DVB-S2X TUNERS + 1X HYBRID CABLE / TERRESTRIAL DVB-C/T2 TUNER. ZGEMMA H7C TRIPLE TUNER COMBO. 2X HYBRID CABLE / TERRESTRIAL DVB-C/T2 TUNERS + 1X SATELLITE DVB-S2X TUNER.